This package enables you to run MountainScope in a panel-mounted PC. 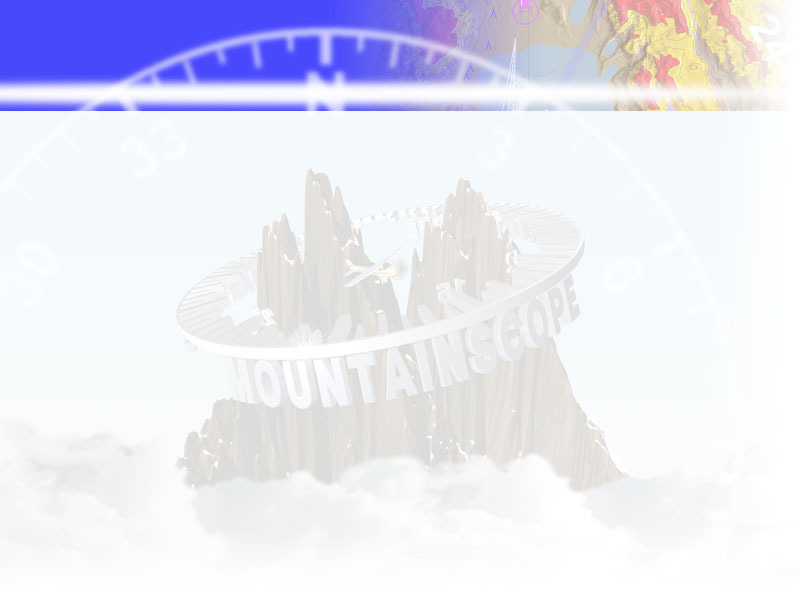 It comes with GPS built-in, and we pre-install MountainScope for you. Comes to you ready to fly. The X650 is supported by Helm Navigation.